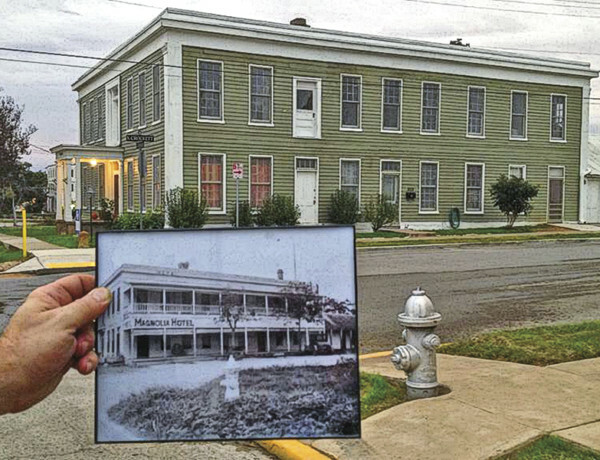 Tejano History Under One Roof A half-century effort to save San Antonio’s Casa Navarro earns nationwide appreciation. 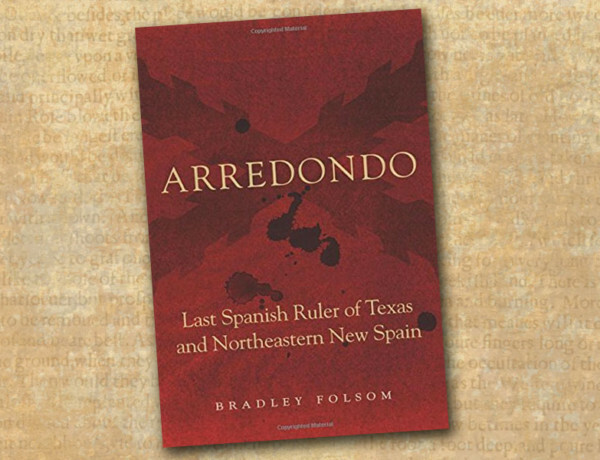 An Empirical Tejano Review of Bradley Folsom's Arredondo. 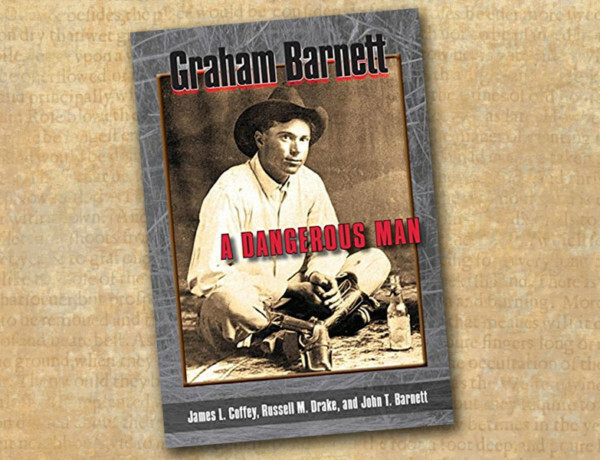 Texas Desperado Review of Jim Coffey, Russell M. Drake, and John T. Barnett's, Graham Barnett: A Dangerous Man. 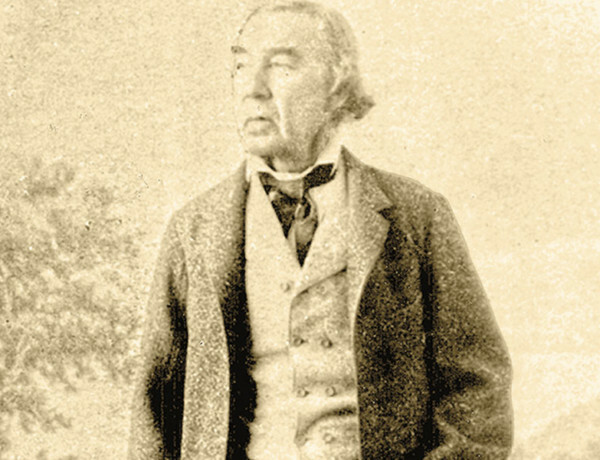 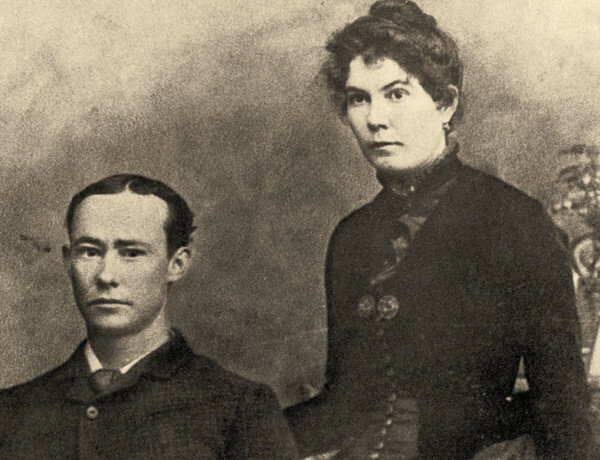 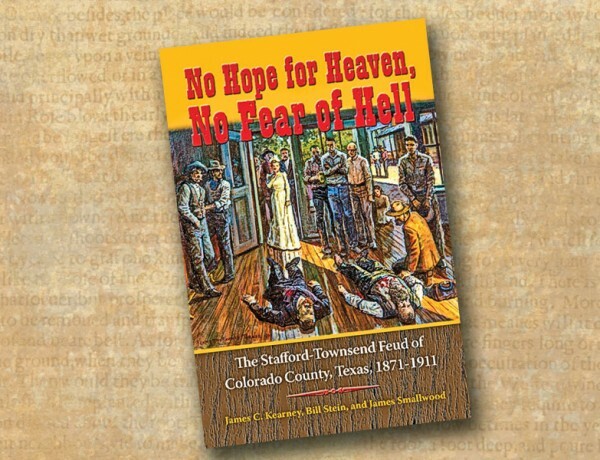 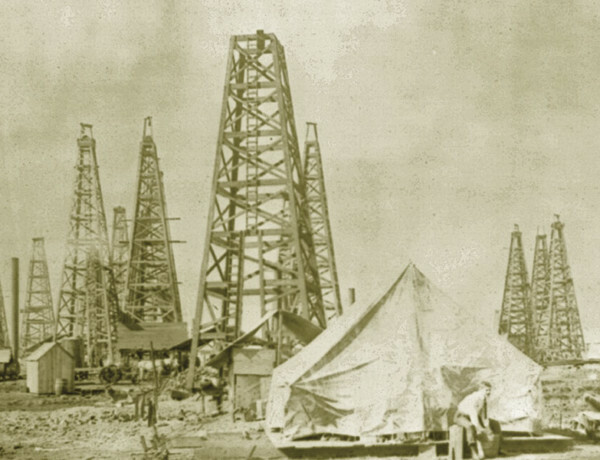 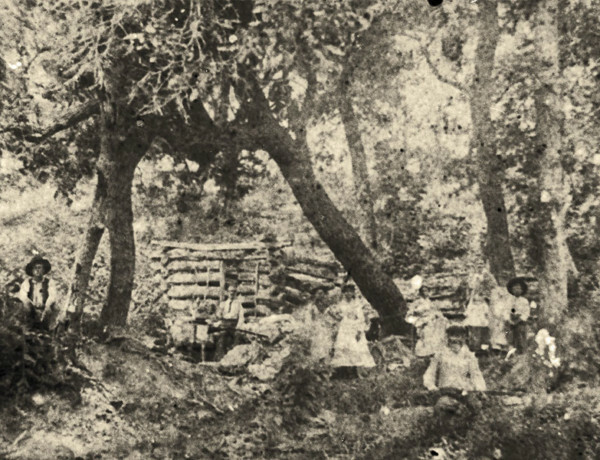 A Tol Tale of Texas Lyne Taliaferro “Tol” Barret founded the state oil industry…a bit too early. 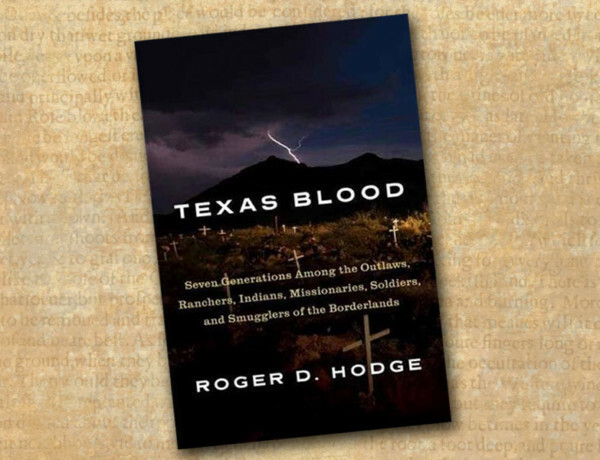 Lone Star Legacy An epic generational tale of Texas and the Southwest reflects on the violent border region. 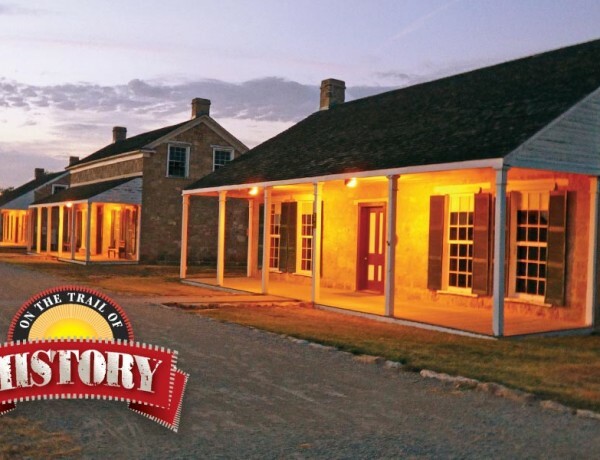 Following the Guidon: Texas Frontier Forts Drive, ride and hike into the Lone Star State’s storied military past.